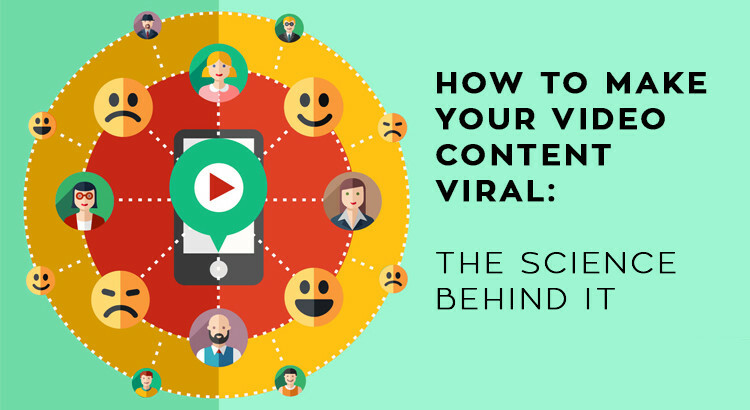 No matter what your business type is, you might have wondered about going viral with your content. Isn’t it? It’s actually quite normal for every marketer and even non-marketer to turn the table for the company with viral posts. There are many companies that have changed their fortune and blew wind in their favor, after they went viral with some of their content and turned from a small start-up to a big one. People click 27 times more on a video than on a regular banner ad or another form of digital advertising. Hence, the videos offer a huge a growth for businesses, but how you use the tool, it’s completely on you. Sometimes, the best-looking videos fail to see the dawn of the day. Sometimes, the videos that look useless go viral. Sometimes, it comes down to luck factor. You can, however, do a certain thing to bring luck to your side. You have to learn the trade to do it and understand how things work in the video content domain. Beneath are some of the tips that are advisable to people looking to make the Video Content Viral. Every great video is started from this step. You need to stop thinking too much and start creating your videos. But wait. Which video you know will get viral and which not? That’s a question which has deluded marketers and keeps them delusional all the time. Now no one wants to spend excessive money in producing a video having no relevancy and positive effect. Everybody refrains. Why would someone share your video, when it doesn’t entice them into doing it? Before going further, track your social media accounts and see what type of videos you have shared. You will understand the reason of those shares on your profile. Similarly, people share things when it strikes with their interest and ignite the spark in them to engage with the content post. Before running your creative juices to create a video, find the audience. Examine their beliefs and interest that heavily dominate within your industry and what type of content they are missing. You can expect to share similar kind of content and still wonder to have gone viral in an overnight. It’s not impossible, but truly hard and will ask more money, depending on your content quality. Note: Don’t produce videos that alienate or embarrass them. This will never work. Rather, it will create disturbance in your video marketing grand plan and toy might end up being the topic of their criticism. 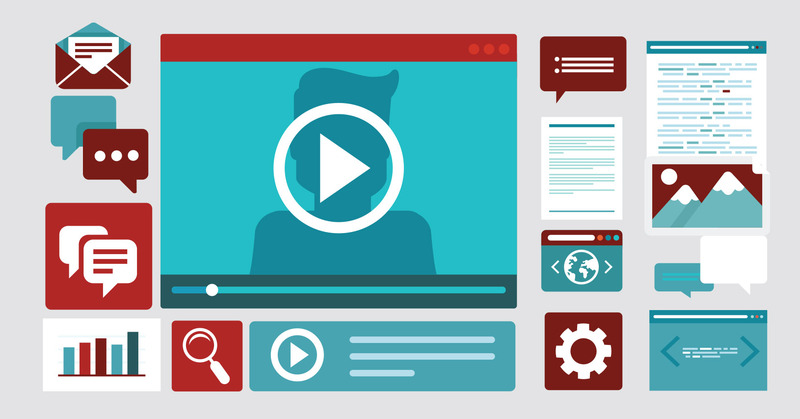 If your videos don’t have a human touch, you will find it hard to see better post engagement. We, humans, are prone to feel emotional; be it a sad, joyous, happy, laughter emotions, if your video doesn’t trigger any of them and look like a robotic, things would be hard for you see your post getting viral. Happiness, surprise, admiration, and satisfaction etc. are of the best emotions that people want to feel in the video content. Now if you are making a video that evokes anger, you might be entering the danger zone and will earn hatred from the non-targeted audience as well. Remember the dynamicity of the online world and how fast the word travels. You might see too many shares on your post, but it wouldn’t mean to consider it a good sign for your campaign. Sometimes, evoking anger is good in people with your videos when you show injustice in the society. But don’t forget to offer a solution to propose relief emotion in the viewers. On the bigger note, it wouldn’t be wrong to use video that evokes anger, but what kind of anger is evoked, entirely depends on the nature of your video content. For instance, you make a video Online Marketing and completely thrashing people and businesses not hiring digital agencies to grow their business, what emotions you do really expect? It will evoke anger from a lot of people who try to do it on their own. Now imagine the same situation and you make a video on online marketing, but this trying time, you show the truth that why people gets cheated by some agencies in the name of offering high-quality backlinks and how they are toying with people’s hard-earned money. This will evoke anger and you may get a lot of shares, but your authority to bringing truth out will get built and will give you a base to create an empire. The best way is to study the video strategy of Upworthy Even BuzzFeed and another similar type of media brand took some years to build their platform, but it wasn’t same with Upworthy. Their truly creative team done it within few months and stunned the marketing peers with their geniuses ambrosia they drink before starting their day at the office, or perhaps they drink it before joining the office? You have to learn the skills of telling a story within 10 seconds and have to build a platform to stretch to bigger form videos. As discussed earlier, people hate being preached. Since everyone can search web for things, you can’t expect to dominate your audience and brainwash them by being too preachy. No one likes to live with people and it starts suffocating the environment when a company starts doing it. Most brands fail in video marketing, when they start preaching, rather than influencing by telling a story akin to viewers’ own thoughts and life. For instance, if you are a digital agency, you can simply make some videos on tips and tricks to secure the website or videos on latest features in the market. It will build your authority in the market as a platform to rely on the best industry based information. If you, however, keep making videos on your supremacy in web development field and what you did with clients’ work, you might see too less engagement and will a huge drop in your video views. Note: No one is interested in your personal life or achievement. Tell them a story they can see their life in it. There are many platforms available currently to post your videos. However, you can’t expect a video made for Instagram users to perform well on Twitter or on Facebook. There’s a difference in the users’ nature and that’s the reason of their presence on different platforms. If you keep them serving similar content and expecting different results, you are nothing but living in a denial of existing reality. Merely uploading a video on YouTube won’t do any good or increase your views automatically, until you don’t have a good number of subscribers. The best way is to team with another website that promotes your videos on their social media accounts or website by giving you proper credit in the description. It will be, however, to track third party views because many persons often remove the credit off while sharing the link on their profile. Encourage viewers to rate, comment or subscribe your video channel. When you build a larger audience through video content, your future videos find their way easily to get viral. 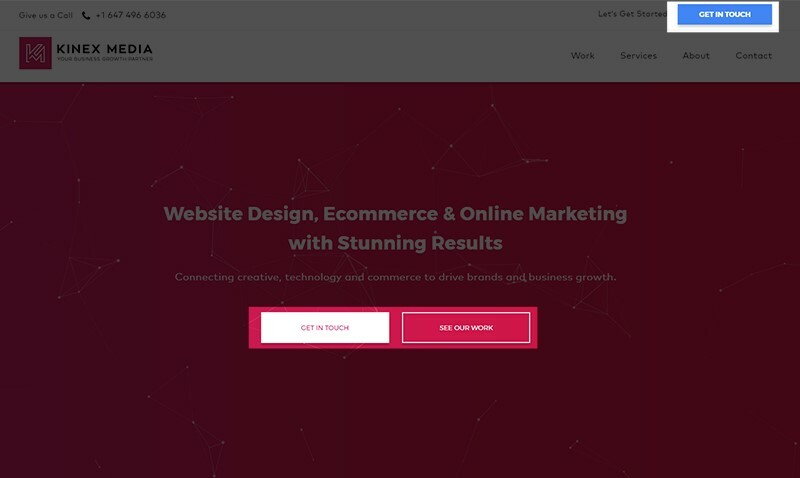 You should also use call to action on your each page to increase conversion rate. When you want to search for information, what keywords you use? 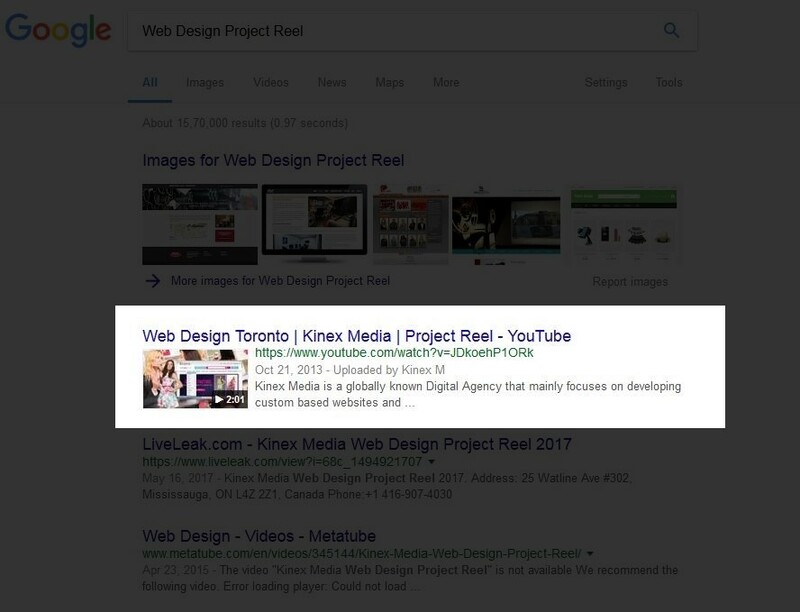 Similarly, when you use keywords in the video title and in the description, it makes it more searchable and increases its chance to get found. It’s not a rocket science to do it. Just put at least one keyword in the tags, title and description of a video and let the search engines do their jobs. 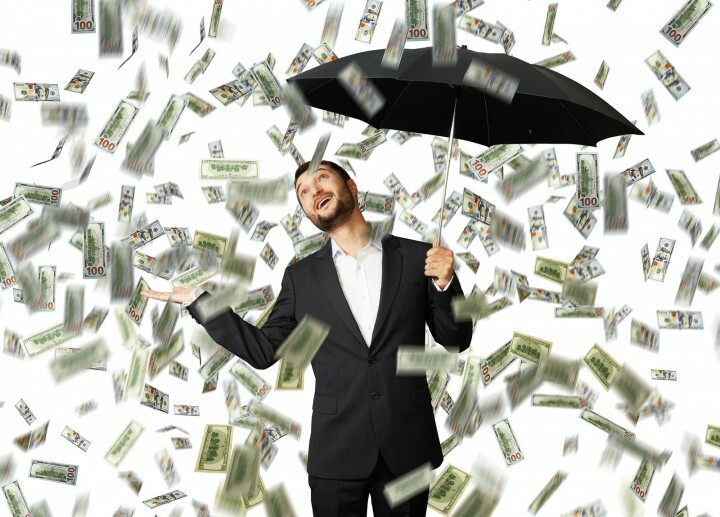 Just look at the most successful businesses online and critically analyze their success report. You will find that they spend money to drive money in their bank accounts. Again, if your list of followers or subscriber isn’t too huge, your chances to have a break-through performance with your video will be probably too less. Hence, it’s a better idea to spend some money to boost the posts to extend your content reach.